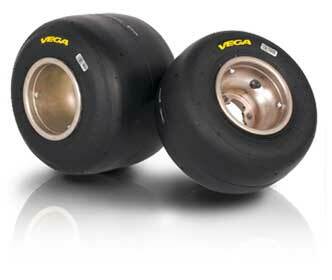 A racing series without a top quality tyre cannot be successful. This was common knowledge when the Rotax MAX Challenge was launched in the year 2000. After many years of cooperation with a well known tyre brand, BRP (Rotax) decided to start a project to develop a tyre that perfectly matched the Rotax 125 MAX family of engines. The vision of the MOJO tyre was born. Why develop an independent kart racing tyre brand? Offer a racing tyre for the Rotax MAX Challenge with the best mixture between reliability, grip level as well as consistency. Offer a tyre that is easily and globally available via the Rotax kart dealer network. Offer a tyre that offers a reasonable price and value ratio that supports our main aim to keep operation costs as low as possible. BRP knew that a strong partner was needed who could support the development as well as lead this project into serial production. We found a partner in Germany, close to the famous city of Dresden. Founded in 1946, Heidenau has a long tradition in the tyre business and a team of experienced engineers. Their company mission was to remain close to its customer and their markets. 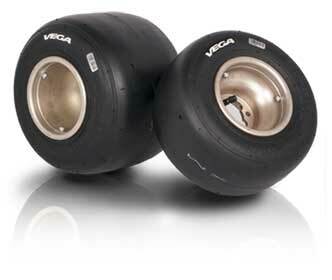 These objectives secured Heidenau's position as a leading kart tyre manufacturer. After an intensive product development as well as test phase, MOJO tyres were commercialized on the karting market in 2006, specifically for the Rotax MAX Challenges. The launch event was the Rotax MAX Challenge Grand Finals 2006 in Portugal. As of that event, the MOJO tyres "conquered" the market of Rotax kart racing and managed to become a major player within the kart tyre business. Today, MOJO tyres are widely used in over 50 countries. 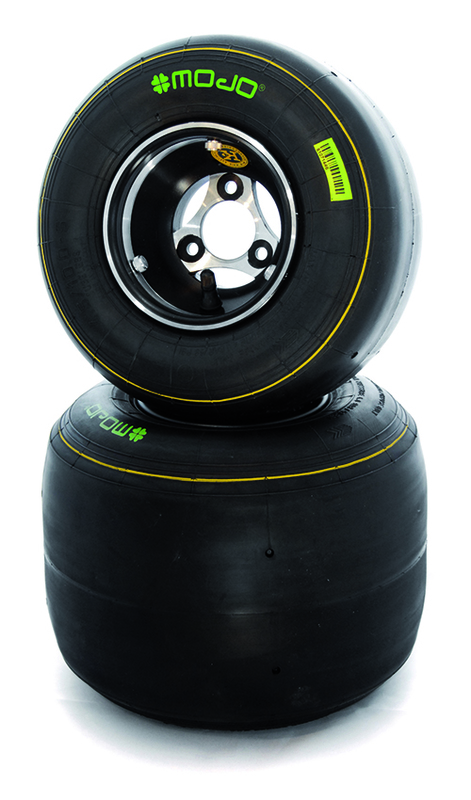 Since their introduction on the market in 2006, the MOJO tyre family has expanded. Today, we offer 2 wet, 4 slick and one intermediate tyre in order to satisfy the needs of various markets in terms of grip, speed and lifetime in different categories. Continuous improvement as well as quality control ensures that MOJO tyres have gained a great acceptance among thousands of customers worldwide for their quality as well as their consistency.